Thank you for your interest in The Marina at Ortega Landing in Jacksonville, Florida. We look forward to hearing from you. Please feel free to call us directly at (904) 387-5538 to reserve a slip or to find out more about how we can serve your needs. If you would prefer to contact us by email, you may do so by filling out the form to the right or by sending us an email at Office@OrtegaLanding.com. Please let us know how you would like to be contacted and the best time to reach you. We can also be reached by faxing your request to (904) 387-6422, if that is more convenient for you. Thank you for your interest. 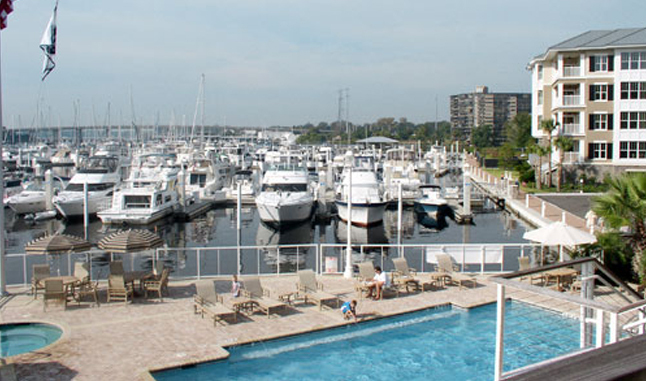 We look forward to providing you the best possible experience here at The Marina at Ortega Landing.